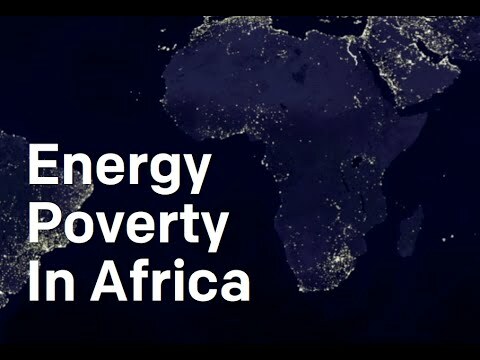 We want to enable homes in Africa (starting with Kenya, Ghana, and Nigeria) to have access to electricity through peer-to-peer-sharing of power from homes with solar panels. We want to create something like a simple blockchain systems with houses that already have solar power and are willing to share with other households that cannot afford the panels at all. This will enable houses to have access to electricity at much affordable cost while conserving the environment too.